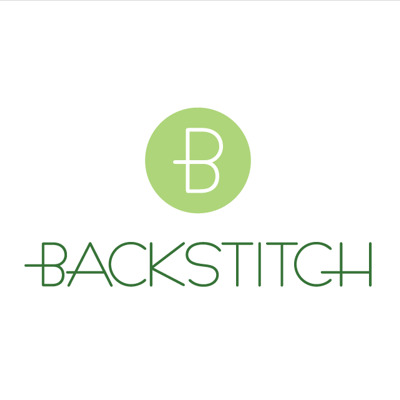 Are you passionate about all things stitch? Are you fun, friendly, and super organised? 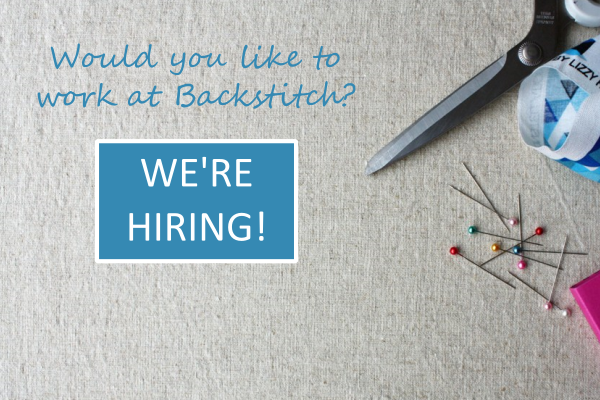 We are looking to fill a position at our Burwash Manor shop. Come and join our team! We are advertising a Part Time Retail Assistant role. The job is two days per week, including at least one weekend day. The position is a fixed term contract (maternity leave) until March 2018, although a permanent contract may be negotiable beyond this period. For full details on the role, and how to apply please follow this link and download the job description. Closing date for applications is Thursday 23 March 2017 with interviews within w/c 27 March 2017 for a start date as soon as possible following selection.